Why is this rich? Because Davies is the guy who wrote multiple papers for conservative “think tanks“ with flawed statistics claiming to show that states which have not privatized alcohol distribution (like Pennsylvania) have HIGHER traffic fatalities. 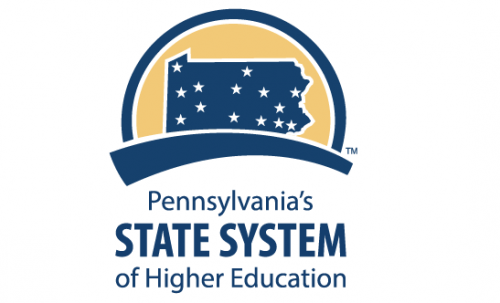 Pennsylvania’s 14 State System of Higher Education Universities are instrumental to economic opportunity in Pennsylvania. They afford a large number of middle- and working-class Pennsylvanians an affordable shot at the American Dream of upward mobility. Our analysis of data from the Mobility Report Cards finds that 41% of State System students from 1999 to 2004 were working-class students with family incomes that placed them in the bottom 60% of households. As a point of comparison, in the state’s 10 most elite universities just 18% of students come from the bottom 60% (more than 2/3 come from the top 20%). 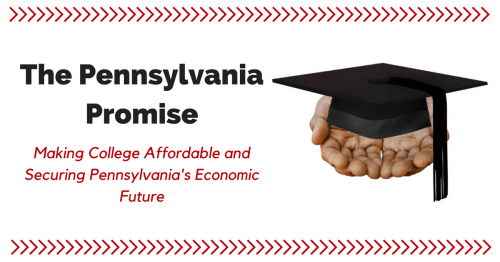 The Center on Budget and Policy Priorities has just uploaded an interactive graphic that makes clear why Pennsylvania needs to reinvest in higher education. The map shows that Pennsylvania's inflation-adjusted higher education spending per student is down 36% since 2008 -- while tuition is up 18%. Only four states have seen bigger cuts in higher education funding since 2008: South Carolina, Alabama, Louisiana, and Arizona. Is this really the company Pennsylvania wants to keep? While there's been a lot of focus recently on K-12 school funding cuts in Pennsylvania, Pennsylvania higher education has experienced even larger state funding cuts in percentage terms. Pennsylvania's starting point for investing in higher education, moreover, was already near the bottom. The list of poor rankings that reflect Pennsylvania's underinvestment in higher education is somewhat mind blowing. For example, Pennsylvania is 48th for investment in higher education per capita. WESA in Pittsburgh has a radio feature airing today on union organizing among contingent faculty in higher education. It includes some excerpts from an interview with me. You can listen to it and access a transcript here. I published a commentary this week on Governor Corbett's 2014-15 budget proposal this week in the Allentown Morning Call. Check it out. Punxsutawney Phil is predicting more chilly weather ahead, but a winter-weary Gov. Tom Corbett must have spring on his mind. His budget address Tuesday painted a bright and rosy picture of Pennsylvania's future even as we remain in the grip of a long economic winter. 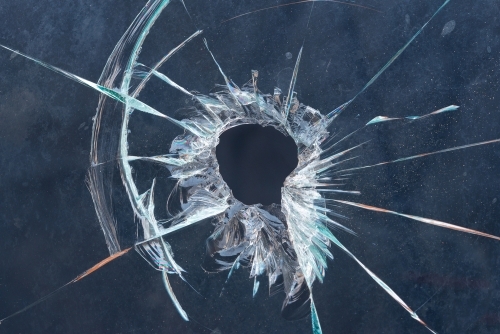 What's in the Governor's 2014-15 Budget? Governor Tom Corbett has proposed a 2014-15 state General Fund budget that would spend $29.4 billion, $927 million, or 3.3%, more than the current fiscal year.